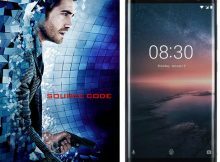 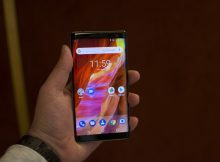 HMD started releasing the February Google security patch for the Nokia 8 Sirocco and Nokia 5 (2017). 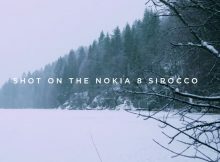 Christopher Westerholm is back with yet another exceptional video that is packed with amazing scenes from the snow-covered forest. 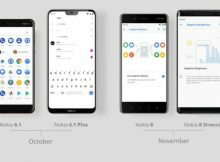 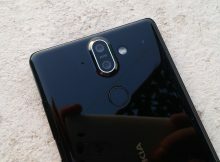 After the release of source code for many Nokia smartphones, HMD focused on the release of stable Android 9 Pie for its current flagship. 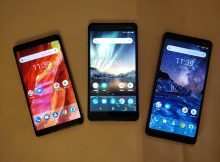 What is the best smartphone for viewing YouTube videos? 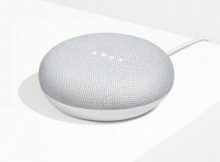 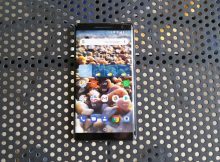 If you go to YouTube Signature Devices page, you’ll find that the best device is Galaxy Note 9. 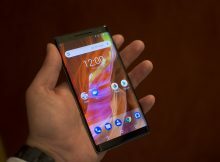 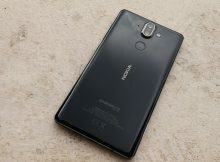 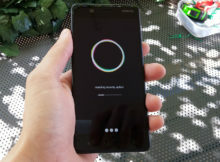 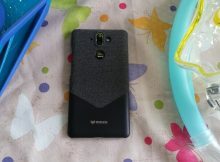 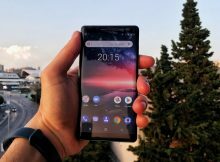 Nokia Mobile, also known as HMD Global, has released the July Google Security update for gorgeous Nokia 8 Sirocco. 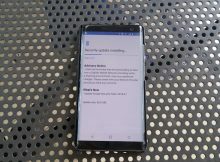 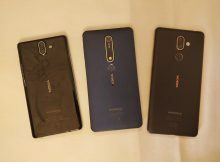 Few hours after the Nokia 7 Plus started receiving the Google’s July security update, the same one came for Nokia 6.1 and Nokia 8. 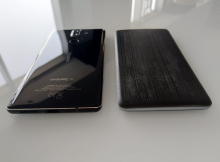 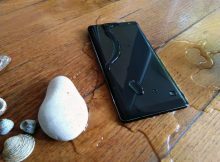 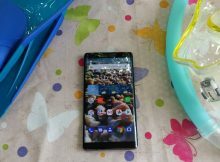 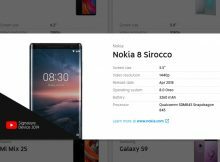 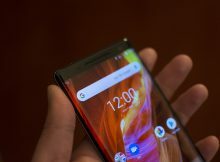 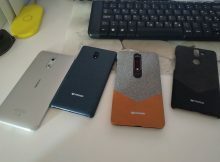 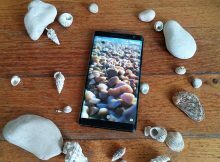 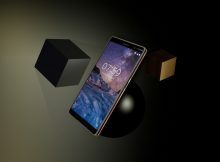 Nokia 8 Sirocco, the most beautiful and expensive Nokia device, has finally landed to Nokiamob for a test.